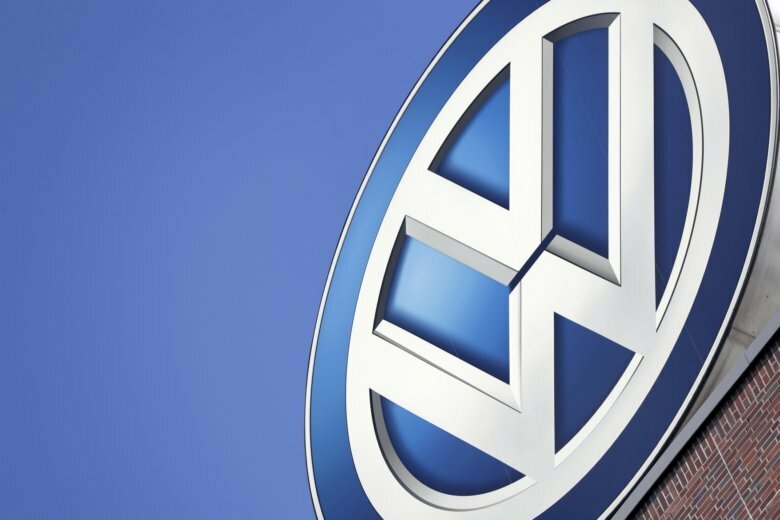 FRANKFURT, Germany (AP) — German automaker Volkswagen posted another annual sales record in 2018 as new SUV models boosted deliveries and the company managed to increase its share in China even as the car market there shrank for the first time in years. Dahlheim said the company overcame bottlenecks in getting cars certified under new emission rules that took effect Sept. 1 in Europe. Those difficulties hurt sales in the following months in Europe. The company overcame that with strong increases in South America and Eastern Europe as well as Russia. In the company’s single largest market, China, sales rose 0.5 percent even as the overall market shrank. In 2017, Volkswagen contested the title of world’s biggest carmaker with the Renault-Nissan-Mitsubishi alliance. The alliance asserted that it was No. 1 with 10.6 million vehicles sold and said Volkswagen inflated its tally by counting trucks. The alliance announces 2018 figures later this month.